Hair transplant surgery is a procedure in which hair is moved from the back of the scalp, where the hair is permanent (donor area), to areas that are thinning or bald. Once transplanted, the hair will continue to grow for a person’s lifetime. Restoration has become a trusted and mainstream option. In fact, many celebrities have had hair transplanted. And not just celebrities, but health care providers also regularly trust us with their scalp restoration right here at the Dr. Jezic’s Center in Houston Texas. Finding the best hair transplant surgeon is not easy. Especially since a hair transplant is a team effort that requires multiple eyes and hands. Everyone in the team has to be on the same page and work in harmony. The goal is to maintain and prepare the hundreds, or thousands of hairs, for the transplant as efficiently as possible to maximize results. In the procedure, the first step in men’s restoration surgery is to harvest from the donor site. Although a medical hair transplant involves a hair transplant doctor moving small grafts of naturally occurring hairs in large numbers during a restoration surgery, one big variable is the harvesting(collecting) of these hairs. Harvesting can be done many ways and with many tools. The two most common ways of harvesting for hair are important to review and understand. One option to harvest is by scalpel, thus extracting a strip of scalp and producing a long term line scar. This is often called to as strip surgery harvesting or FUT. A second option is to harvest by follicular unit extraction that does not leave the line scar and is called FUE. Hair transplant Houston patients now have more options among the best procedures available. It is important to realize that a hair transplant is not a cure for hair loss. This is a treatment to restore hair. Restoration is based on transplanting units of hairs, i.e grafts. These tiny bundles of 1 to 4 hairs each are “harvested” from the donor area by removing a single, thin strip that is further dissected into individual follicular unit grafts. This surgical technique is called Follicular Unit Transplantation (FUT). The grafts can also be removed, one by one, directly from the donor scalp in a technique called Follicular Unit Extraction (FUE). Once harvested, thousands of these tiny grafts are placed into tiny holes, called recipient sites, in the balding area of the scalp. This is the final step in treating male pattern baldness with FUE hair surgery. The transplanted follicles will begin producing new hair in 3-12 months and the hair transplant will be fully grown in, or “mature,” after about one to two years. It is the aesthetic arrangement of these individual follicular unit grafts that enables the surgeon to create the most natural results possible from a hair transplant procedure. A hair transplant should not be used as prevention, but rather as a treatment once your appearance has been changed from your hair loss. 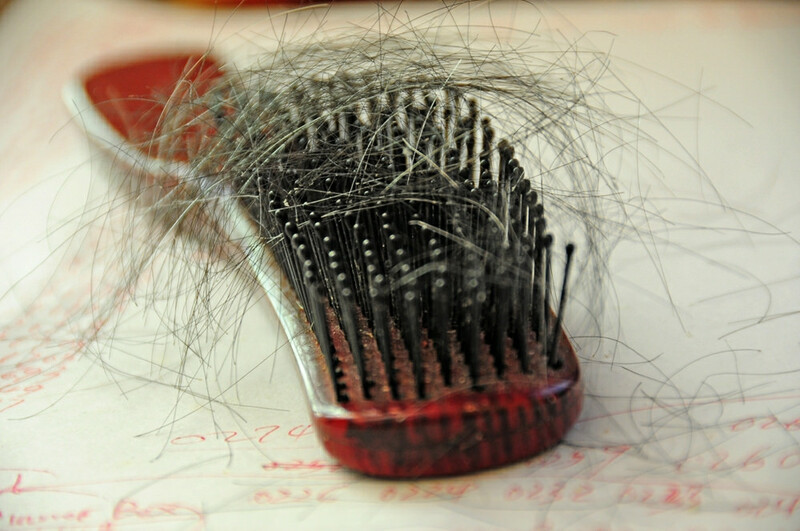 A hair transplant does not prevent the progression of genetic hair loss. Unlike medical therapy, which is used for prevention and is best started early, there are no medical or surgical benefits to having a hair transplant early, other than for cosmetic purposes. In Follicular Unit Extraction (FUE), the hair transplant doctor targets the grafts during restoration surgery. When considering the best hair restoration procedures, it is important to understand the value when the grafts are removed one-by-one from the back and sides of the scalp using a small, round cutting instrument guided by hand or robotic control. Are you wondering how does FUE work? Or are you curious how the hair grafts are implanted? Read more in our comprehensive FAQ section to answer questions about hair transplants. Want to learn more about hair transplants in Houston or the terminology? Here you will see some of the Norwood scale patterns of hair loss. Most male pattern baldness stages are good candidates for hair loss restoration surgery. Even a receding hairline, can get regrowth with natural results. Talk to our hair transplant doctor today to learn more about your options for replacement of your hair. 1- Does the newly implanted hair grow naturally? 2 – What are my restoration grafting options? 3 – Are The Implanted Grafts Real Hair That Grows Naturally? 4 – The Hair Transplant Procedure.